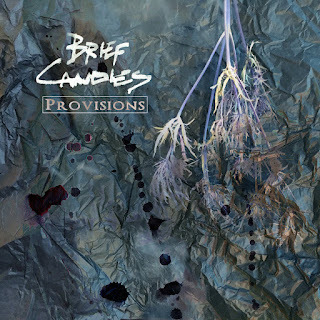 If It's Too Loud...: Brief Candles - "Provisions"
It's been far too long since we've heard from Milwaukee's Brief Candles. Luckily for us, teh band has released the first single from an upcoming full length. "Provisions" starts off simply enough. 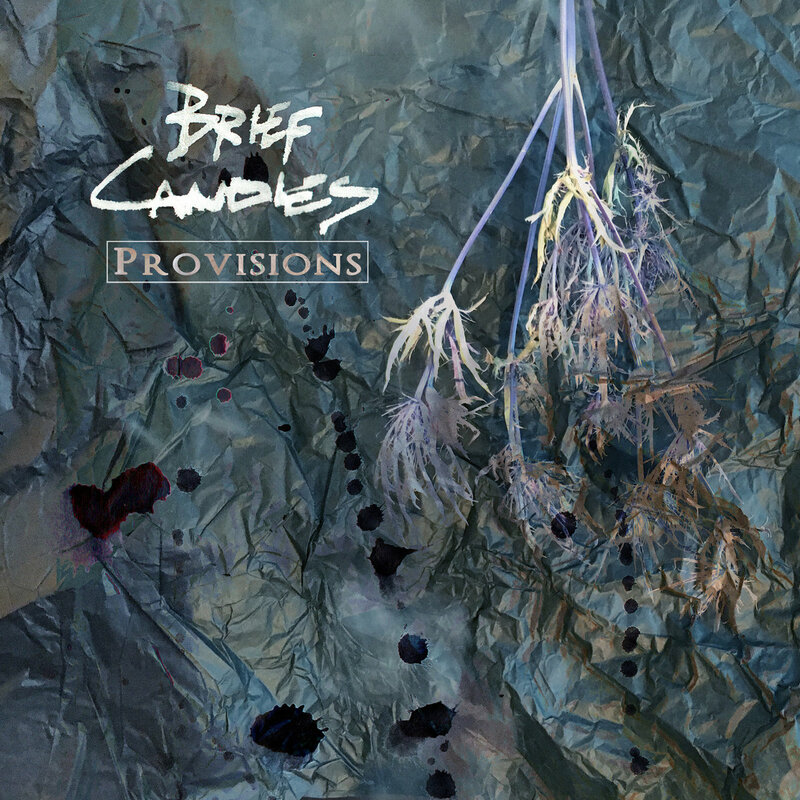 Brief Candles do this beautiful blend of pop leaning shoegaze (I have previously described it as a cross between Guided By Voices and My Bloody Valentine), and "Provisions" furthers that perfectly. It's mid-tempo, jangly, and just enough to bop along to. And then something happens. Shoegaze songs always have these little parts that seem like the song might devolve into chaos, but they never do. It's just not what shoegaze does. But then "Provisions" does. It ends in what can only be described as Sonic Youth trying to cover Iron Butterfly. And it's glorious. Brief Candles' next full length isn't due until the fall, so get ready to listen to "Provisions" a ton while we wait. Luckily, you can do that below. You can also find some more information on their Bandcamp.